Contrary to what some think, negotiating isn’t something that only takes place at the end of the selling process. We are actually negotiating and laying the groundwork for further negotiations throughout the sale. When the customer has agreed that your solution fits with their needs but there is not agreement on variables such as delivery, terms and, of course price, good negotiating skills will bring the sale to successful completion. Here are 6 essentials. 1. Plan – Never go into a negotiation without a plan. Do your homework. What do you know about the individual you are negotiating with? What is their personality style? How can you adjust your style to be more effective with them? What information do you want to disclose or keep confidential? What is the time frame for this negotiation? Go through some of the other points below and write this information down. 2. Have a collaboration mindset – Most negotiations involve parties with which you want to have a long term, mutually profitable relationship with. You will only be able to protect and nurture this relationship if an agreement is reached that is truly win win. Enter the negotiation with this in mind and test the commitment of the other party to a win win, collaborative solution. If both parties agree that an agreement will be easier to reach if creativity, openness and collaboration prevail, the negotiation will have a much greater chance of delivering a successful deal. 3. Make a concession list – make a list of all the things that you could give up and all the things they could give up. Then put two columns beside each, one for cost and the for value. By doing this, you will be better able to give up concessions that cost you little (but have high value to the customer) while accepting concessions in return that have high value to you. 4. Uncover goals – Make a list of goals from your point of view and the other party’s point of view. These should include objective and subjective goals along with business and personal. If you’re not sure of some of the goals of the other party, make an educated guess for now and attempt to confirm them during the negotiation. 6. 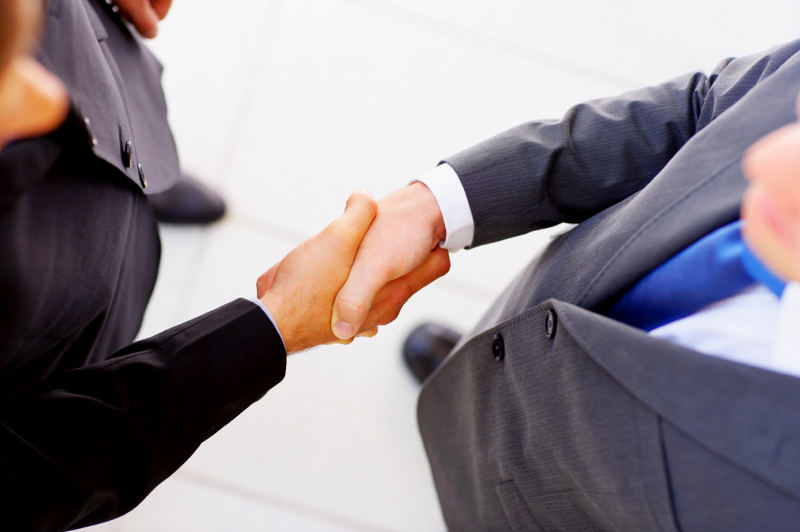 Know your walk away point – The goal of the negotiation is not just to produce an agreement. It’s to produce an agreement that works for both parties and protects the relationship. Know what the minimum terms are for you to accept an agreement. Understand that no agreement might be the best alternative. We call this your “BATNA” or the Best Alternative To a Negotiated Agreement. By knowing your BATNA, you will prevent being driven into a deal that works for the customer but not for you.